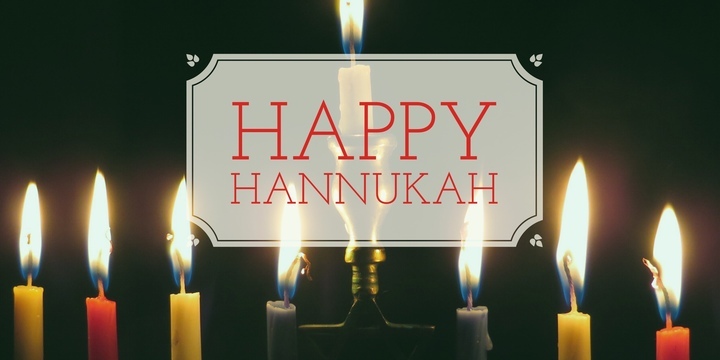 We’d like to wish our customers who celebrate Hanukkah the very best for this year’s Festival of Lights. Remember to take the time out from your business to enjoy this magical celebration. Make time for loved ones and reflect on what a tremendous year it’s been. It’s your community and customers that are the reason you are in business. So it’s the time to thank them as well for the confidence that they place in you. For us at Due, it’s important to tell you what a gift you are to us. Getting to know all the business owners that have used our solution has added so much to 2016. Thank you for entrusting us with your invoicing and payment needs throughout the year. Together, we make a great team. We look forward to an even more successful year together in 2017 as we roll out more features!